So, what's it been, a year?? And I finally found the time to learn how to make my tutorial into a PDF and make it linkable to my blog. Feeling very proud of myself actually! So here is where you can find the one page version PDF. 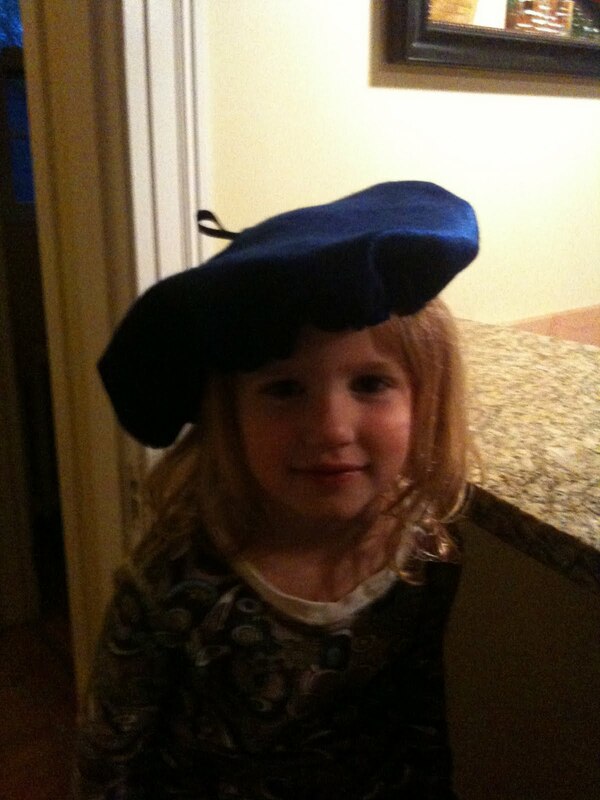 And here's my daughter wearing her beret. She says it makes her feel very artistic!